Never skip a meal while you’re on the move! The Madras Curry Cup is bringing the healthier and nutritious South-Indian meal back to your palate. The freshly-cooked, homely food comes with a bowl to mix the rice and curry conveniently, and consume it on the move. Our Kiosks will be dotted across the city, providing quality South-Indian food at a stone’s throw from your home and office. 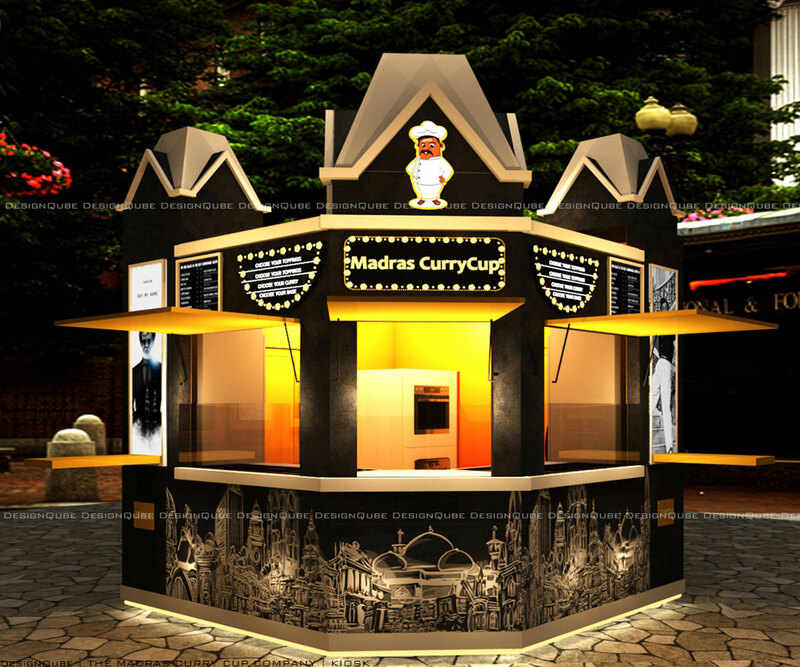 Drop by the nearest Madras Curry Cup Kiosk to try out a different menu everyday! Treat yourself to the snacks, beverages and meals prepared in the authentic flavors of Old Madras. Our Kiosk is launching soon.